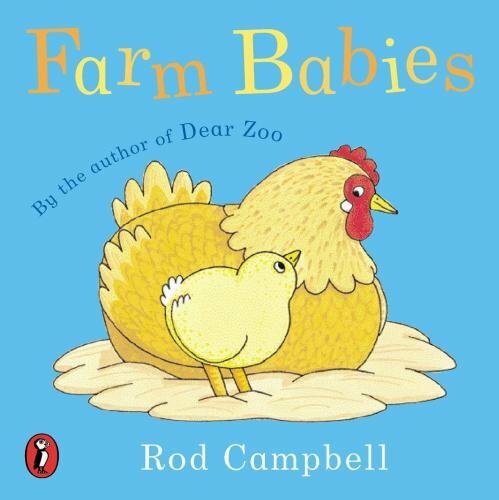 Babies and toddlers will love exploring the pages of this book, labelling all the farm animals, counting the baby animals and stroking the fluffy chicks. Farm Babies is a perfect book for teaching farm animal vocabulary. Children can work on their use of the personal pronoun ‘I’ while repeating the phrase “I see a…”. There are lots of baby animals to count which provides an excellent opportunity to work on plurals. For further speech and language goals in Farm Babies, see the list below.